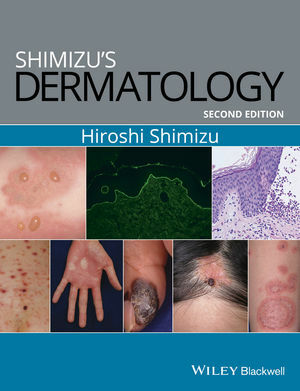 Shimizu's Dermatology, Second Edition provides practical, didactic, and rapid-reference advice on diagnosis and management of the most common dermatologic conditions. Improve your knowledge of skin conditions and their management with this concise, user-friendly, alternative to larger reference books. Shimizu's Dermatology is ideal for specialists in clinical practice, trainees managing patients at clinics or hospitals or preparing for board exams, and medical students.